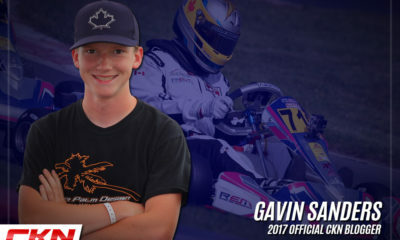 CKN Driver Blog: Gavin Sanders is Ready for 2017 – CKN | CanadianKartingNews.com | Because Karting is a way of Life! I hope everyone had a good winter. 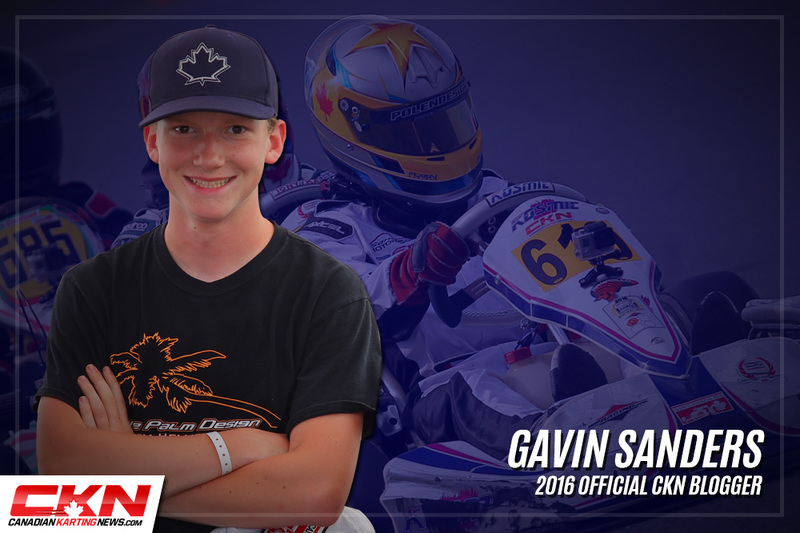 The 2017 karting season is finally upon us after a long six months of waiting. For me, the off-season is a good way to learn and review the past year and to also improve my endurance, strength, and reaction time. With my free time, I decided to work on self-improvement to help me come in strong in 2017. I am very lucky to go to Bill Crothers Secondary School in Markham, Ontario, which has one of the strongest athletic programs in all of Canada. Daily gym classes have improved my athletic stamina, as well as incorporating sports into everyday school activities. I also enjoyed playing on the football, curling, ski racing and baseball teams this year. All of these different teams provided me with a good level of cross-training; running, weightlifting, box jumping, flexibility exercises, and balance training. This definitely helped me improve and maintain my level of fitness for the upcoming karting season. Another thing that helped me get ready for the 2017 season was going to the Go Pro Motorplex in Mooresville, North Carolina over March Break. I was able to practice and get my equipment race ready over the course of a week. Over March Break 2016, I did the same thing to prepare and I think it paid off a lot by helping me have one of the most successful seasons of my career. This year we did plenty of testing and mixed it up with some of the locals from “Race City, USA”. One of the reasons I needed to up my game in the off-season this year is because I’m making the jump from Briggs Junior to Briggs Senior. 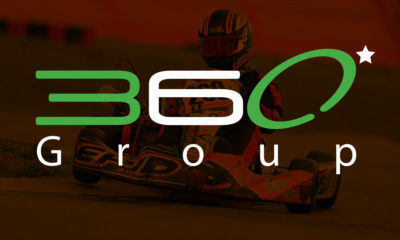 The style of racing in both classes is similar but the strength you need to compete in Briggs Senior is greater. There are many things I need to learn and adapt to before I can fully flex my skills to run with the best of the best in Canada in one of the most competitive fields every weekend. I’m looking forward to the challenge. 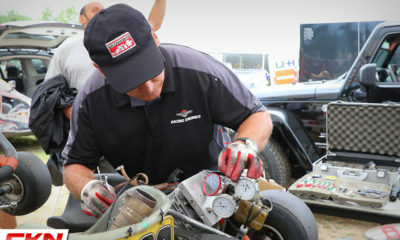 While karting remains one of my top priorities, my Dad and I started to work on our latest racing project; our Nissan endurance race car. My Dad is excited to retake the wheel of a race car and I’m pumped to start learning new skills, strategy, and a new style of racing in general. 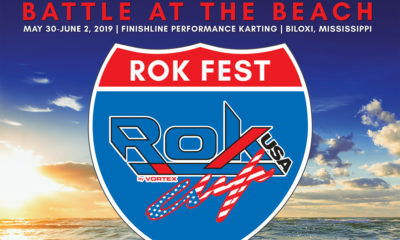 I believe it can only add to my kart racing in the long run. 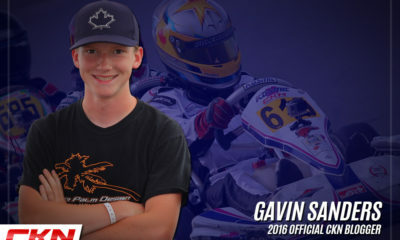 This is a very exciting time of the year for everyone involved in karting and I can’t wait to share more experiences as the season progresses. 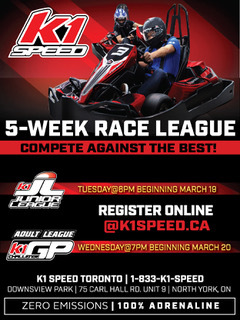 CKN Nation, how do you prepare for the race season? Let us know on our facebook page! 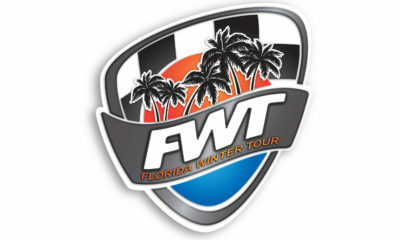 We are also looking for new bloggers for the 2017 season. Contact us if you are interested.